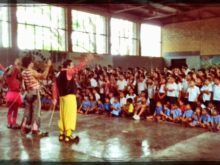 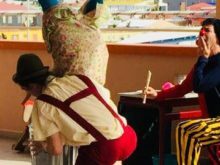 In November 2016, Clowns Without Borders Brazil performed a show for the children who live in the Favela do Moinho. 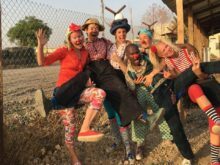 In October 2016, Clowns Without Borders Brazil performed a show for refugees from Congo and Senegal. 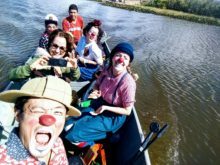 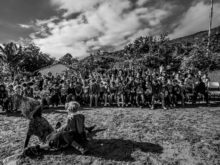 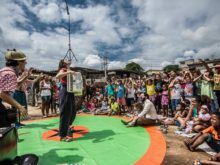 In October 2016, Clowns Without Borders Brazil performed a show for rural workers’ children who do not own a land.